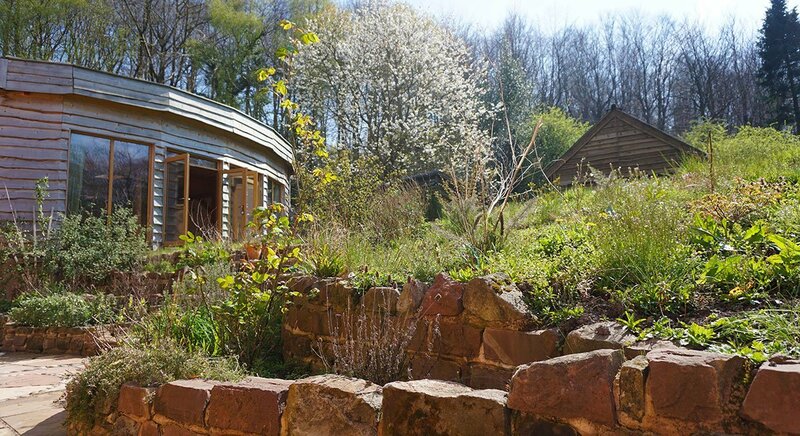 If you wish to visit EarthHeart outside of the courses and trainings, we have a beautiful eco campsite which is available for tent camping (sorry we cannot have campervans) from mid April to mid October. We are surrounded 360 degrees by forest with access to roam anywhere. You can sit under the night sky without light pollution and gaze at the stars or hide away under the canopy of trees. Whichever you choose the land is nurturing, wild and welcoming. £10 a night per person. Booking strictly in advance only, if you arrive without prior booking you won’t be able to stay.